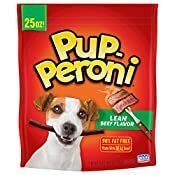 Pup-Peroni Lean Beef Flavor dog snacks pack all the real meat taste into a treat that’s 90% fat-free! 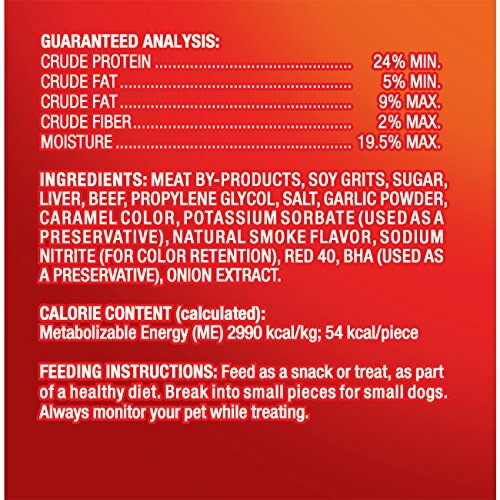 They’re delicious, guilt-free dog snacks that are perfect after a walk, run or a spur-of-the-moment fetch session! Dogs Just Know.